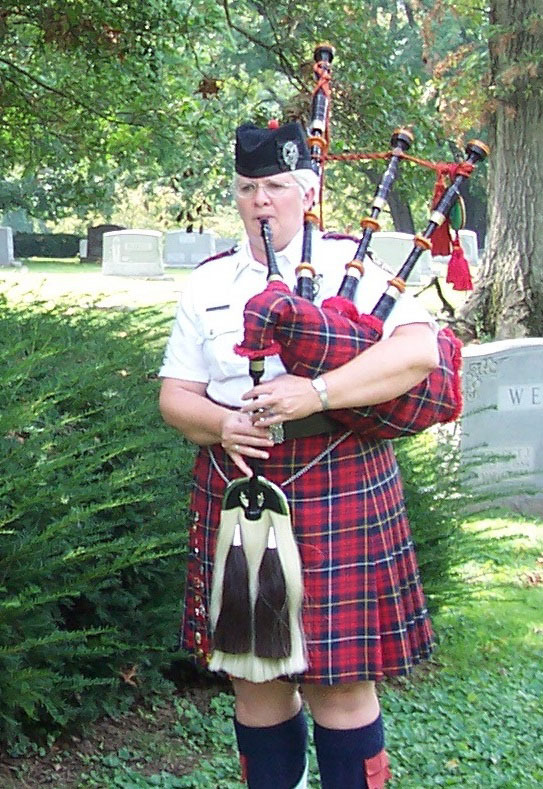 The Louisville Fire & Rescue Pipes and Drums, Inc. is a 501(c)(3) organization and provides their community services free of charge. 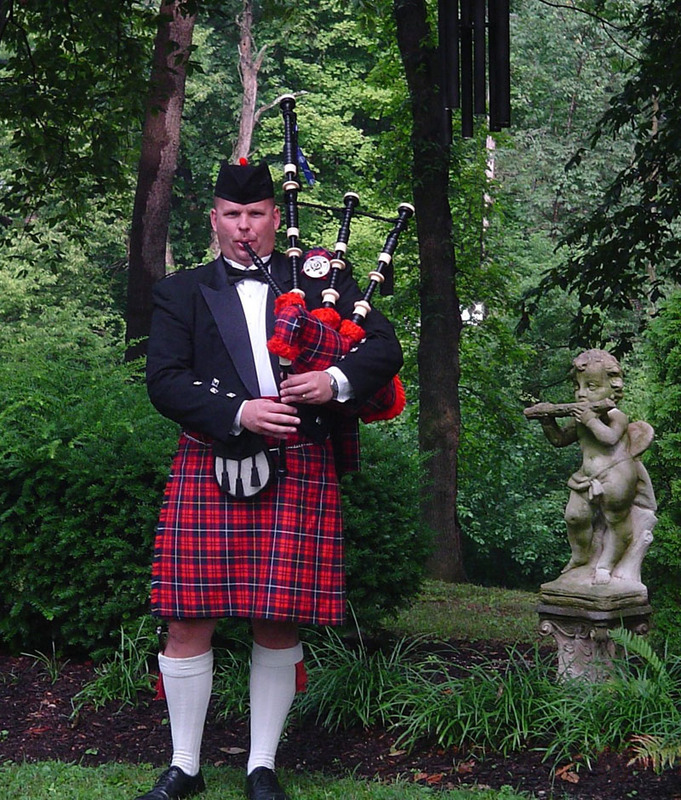 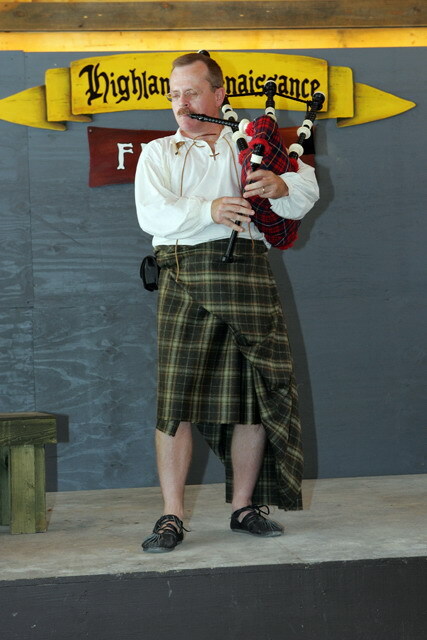 However, there are times when someone may be looking for a solo piper/drummer for an event that falls outside the realm of our organization's mission (Examples: weddings, funerals, etc.). 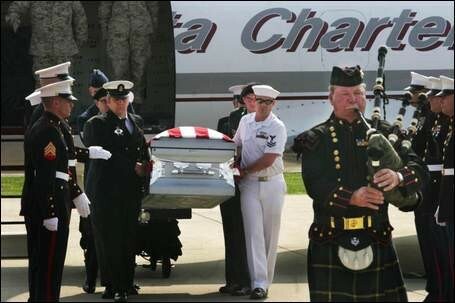 If you are needing a piper or drummer for such an event, contact Pipe Major Carolyn Cook for more information.